Simply Prima is a company that specializes in weekly meal delivery, catering and gourmet specialties. We are a problem solving company who is happy to work with you to provide you with the food you deserve. 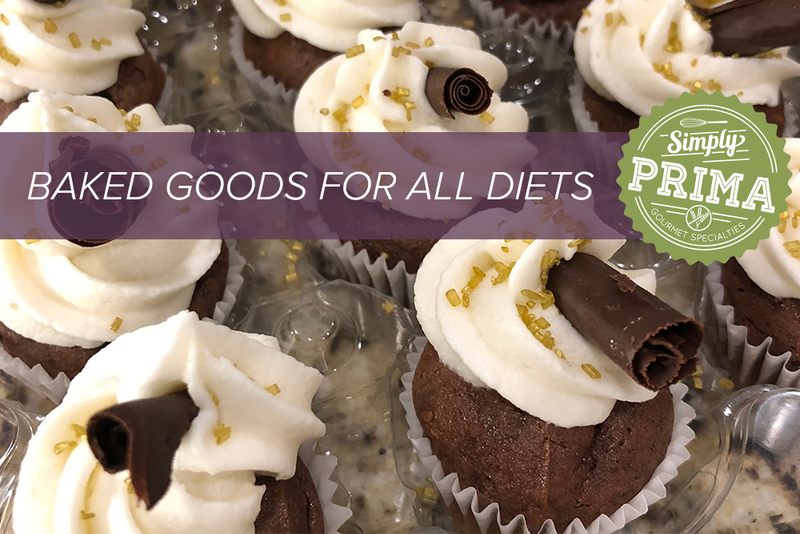 Whether you are looking for delicious, allergen free foods or just a catered meal to wow your guests, Simply Prima is there for you. We also have a wide variety of jams and jellies as well as a selection of snack foods that are sure to satisfy any case of the munchies. If there is something you do not see on our website, we are more than happy to take your requests through our "Contact Us" page. For local customers in the Annapolis MD area, cakes and other baked goods are made to order. Samples are provided before you make your purchase so you know that you are getting a quality product. “We really love it! It's been such a lifesaver- and my husband even gets really excited to choose meals each week! I'm just thankful that it makes our evenings less stressful and it keeps us away from the drive-thrus! 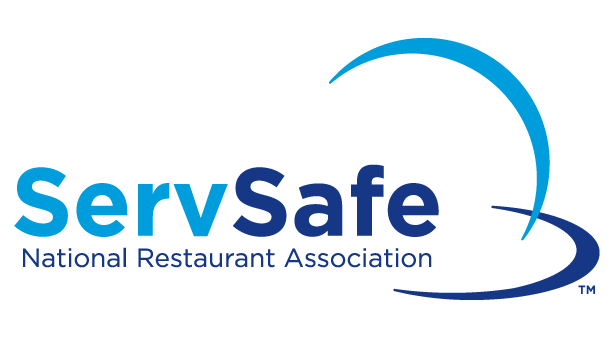 !” - Amanda K.
Simply Prima is fully insured and ServSafe certified by the National Restaurant Association.